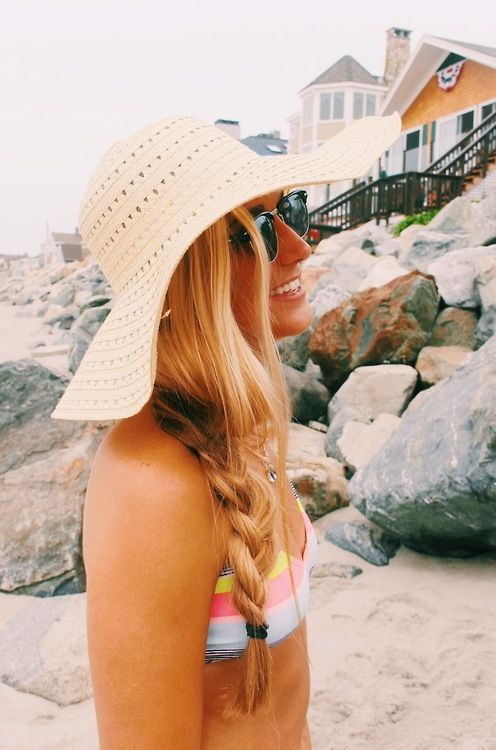 Summer is here and you better be ready to show off your unique style! 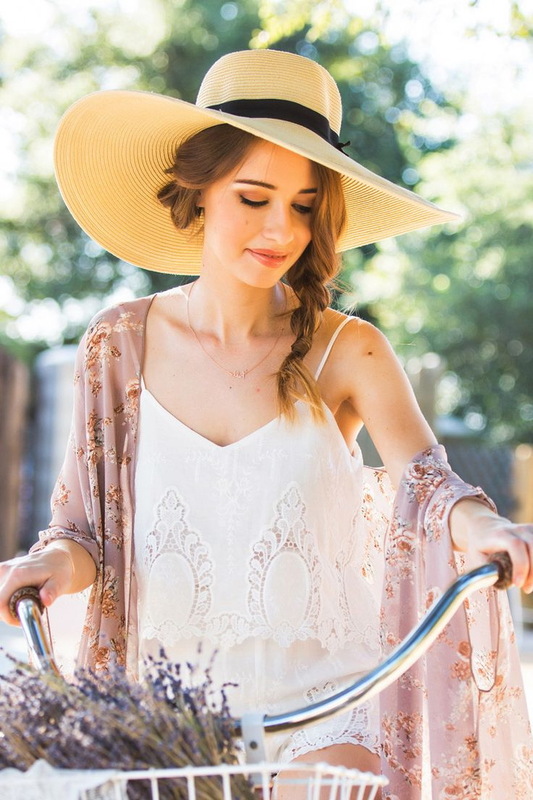 I want to share with you my favorite bohemian hats outfit ideas. 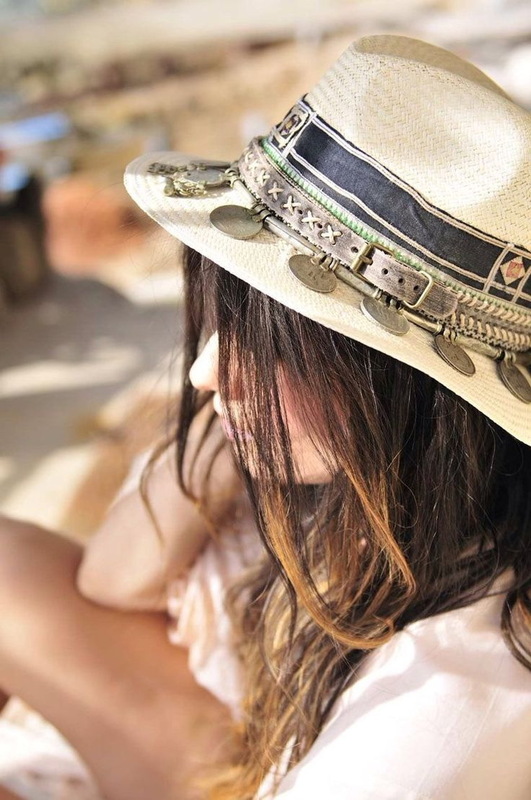 In this street style collection are gathered my favorite boho chic hats, including trendy fedoras, floppies, straw hats, cowboy styles, panamas, etc. 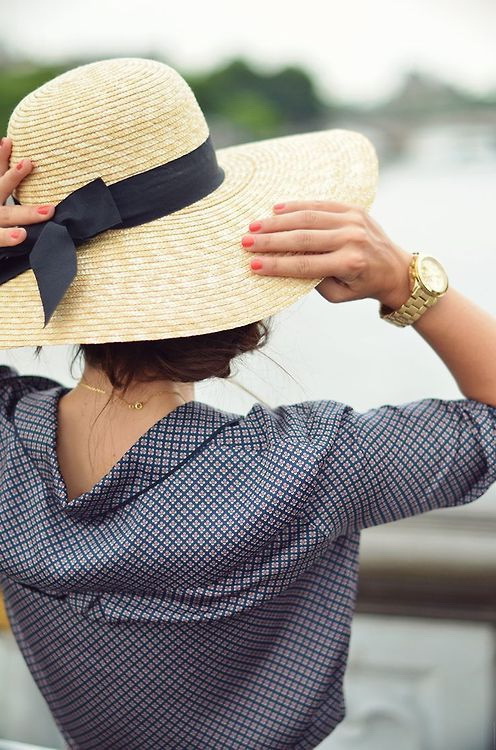 Bohemian look is all about layering and wearing frivolous clothing combos that can easily reflect your unique character, that’s why each one of these headwear pieces is going to be your go-to accessory during hot season. Bohemian abstract print matching set that consists of a cropped sleeveless top and high-waisted shorts is a perfect combo completed with brimmed black hat, leather black jacket and ankle-boots in black leather. 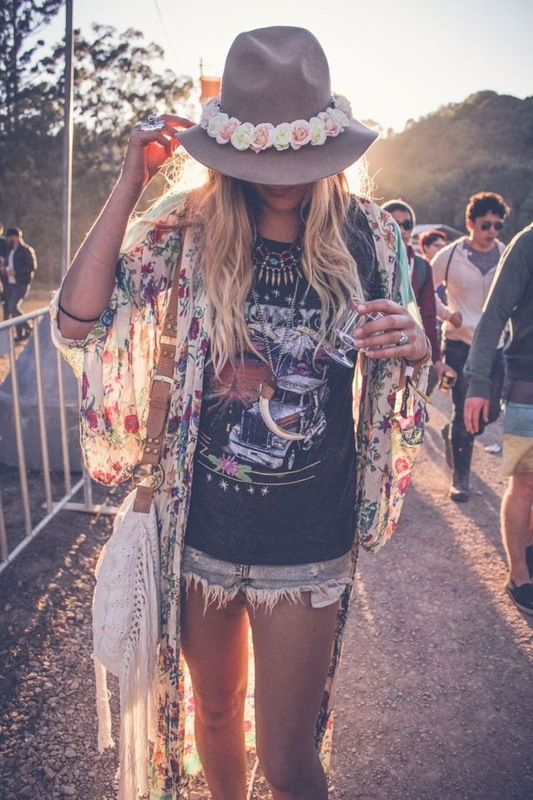 I am going to share with awesome boho outfit ideas completed with chic hats. These designs are not only for completing your romantic gypsy versus nomad look, but also for shading your face from the sun during beach parties, music festivals or Summer trips. Just scroll down to find out more and don’t forget to tell me your thoughts in the comments below.